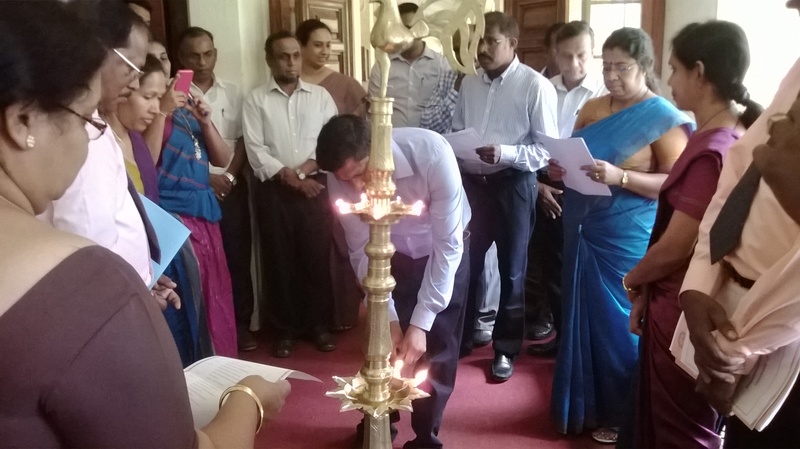 The fifteenth meeting of the Sri Lanka Forum of University Economists (SLFUE) commenced after the lighting of the oil lamp at the board room of the University of Jaffna (JUSL) followed by Tamil Thaay Valththu presented by a group of undergraduates of JUSL. 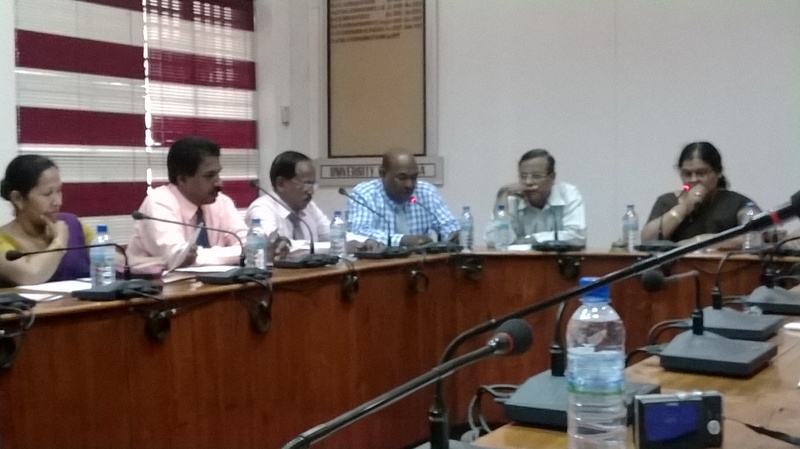 Thereafter a self-introductory session was held after which Mr. S.S. Uthayakumar / Head - Department of Economics, University of Jaffna delivered the welcome address at which he extended a special thanks for all the participants for their participation. 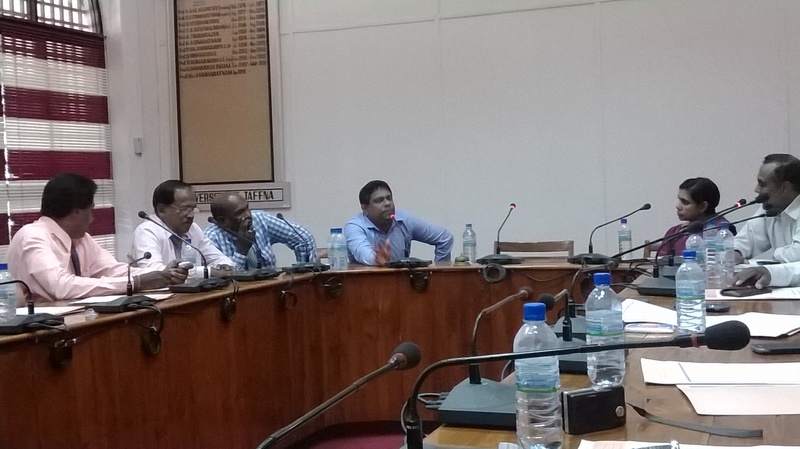 The next item of the agenda was the address by Dr. S. Santhurasegaram / Coordinator of JUSL at which he stressed the fact that although Sri Lanka has achieved peace the country has not achieved complete socio-political peace. 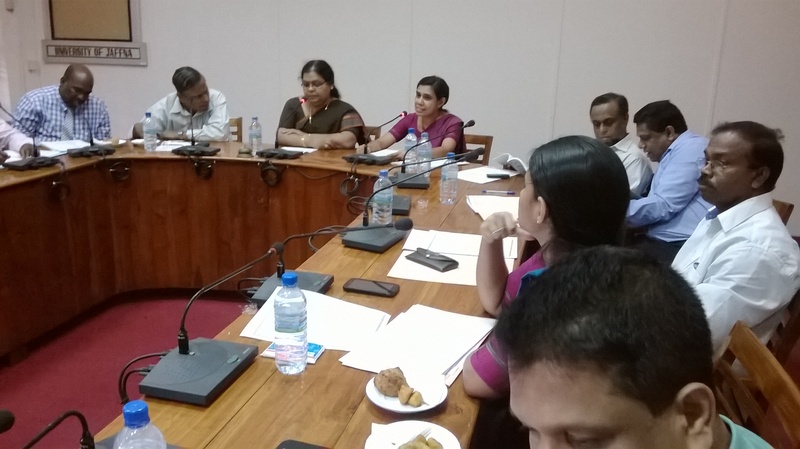 He also stressed the fact that independent journalists and academics are vital in order for the country to achieve sustainable development for Sri Lanka. 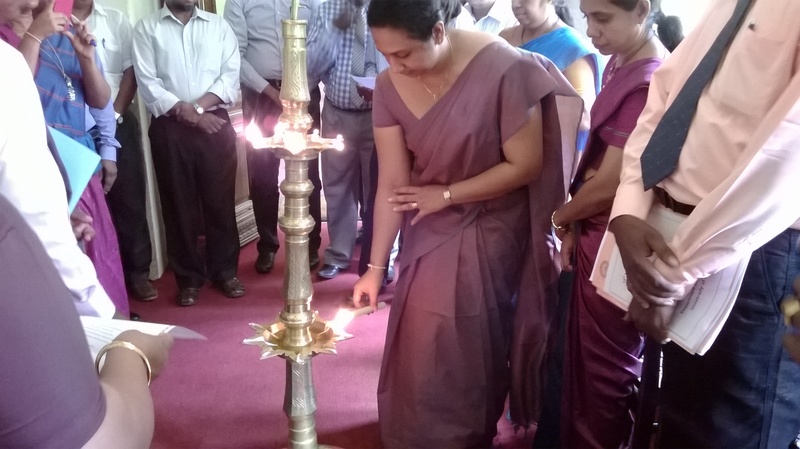 Dr. Santhirasegaram’s address was followed by the address of Dr. MSS Perera, Chair / SLFUE and Head/ Department of Business Economics, University of Sri Jayewardenepura. 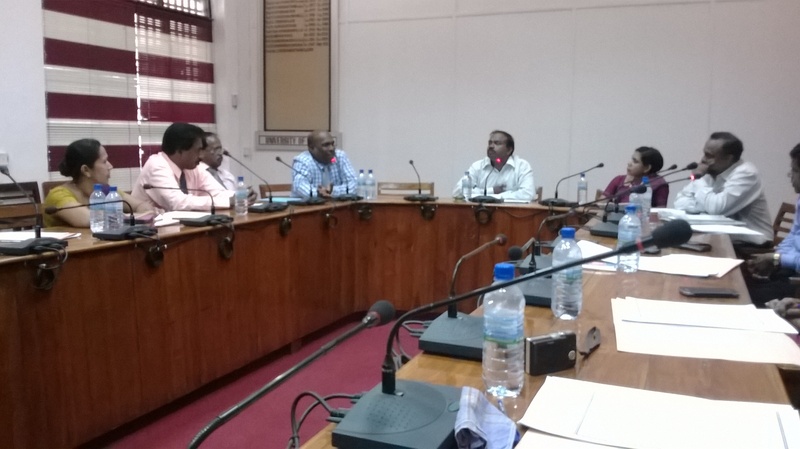 Dr. Sumudu briefed about the SLFUE and SLERC and also thanked the authorities of JUSL for their extended support in organizing the 15th meeting. She also made a special request from the relavant authorities of JUSL to provide necessary support to organized these type of academic forums and events at JUSL. Mrs. K. Karunanithy, Senior Lecturer / Department of Economics JUSL delivered the vote of thanks at which she thanked everyone for being present for this meeting.